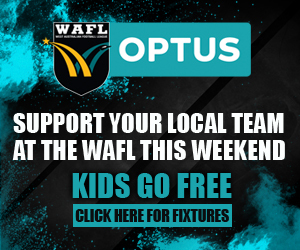 THE West Australian Football League will honour the 2018 McDonald’s WAFL Premiership Season’s fairest and best player when the Sandover Medal is presented in the River View Room at Optus Stadium on Monday night, September 17. 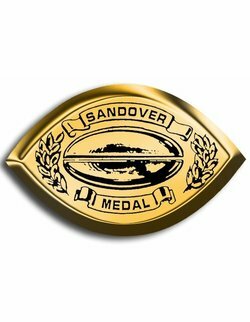 The Sandover Medal, which has been awarded each season since 1921, will be presented by Ian Sandover, great grandson of the original donor of the medal, Mr Alfred Sandover. Before 1964, the count was broadcast on radio from league headquarters – a service that started in the 1950s. Before that, winners were notified by a club delegate or read about their win in the next morning’s paper. 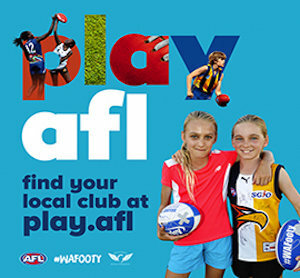 Various methods of voting have been used for the award with the present 5-4-3-2-1 system introduced in 1985 after three players could not be separated in the 1984 count. The count back system was dropped and in 1997 the WAFC awarded retrospective medals to players who tied for first place but were beaten on count back or president’s votes. In the first voting of the medal, the umpires awarded one vote per game. The first Sandover Medal count resulted in a tie between Subiaco’s Tom Outridge and Perth’s Cyril Hoft. The league handed responsibility of declaration of the winner to the donors, the Sandover family, and four weeks later Outridge was declared the winner. The Hoft family was presented with a retrospective medal 85 years later. 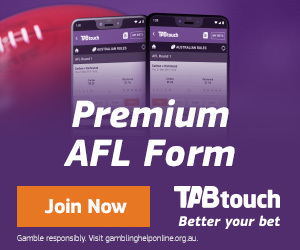 When another tie occurred in 1929 between East Perth’s Billy Thomas and Subiaco’s John Leonard, the president of the league ruled in favour of Thomas because Leonard had won the medal three years earlier. In 1930, the system was changed to 3-2-1 voting and a count back system to eliminate further tied results. However, that system didn’t always work and produced seven occasions on which players tied for the medal win. In 1997 those players who lost on count back were awarded retrospective medals. One of the seven recipients of a retrospective medal was Swan Districts player Bill Walker. This extra medal took his count to a record number of four Sandover medals.